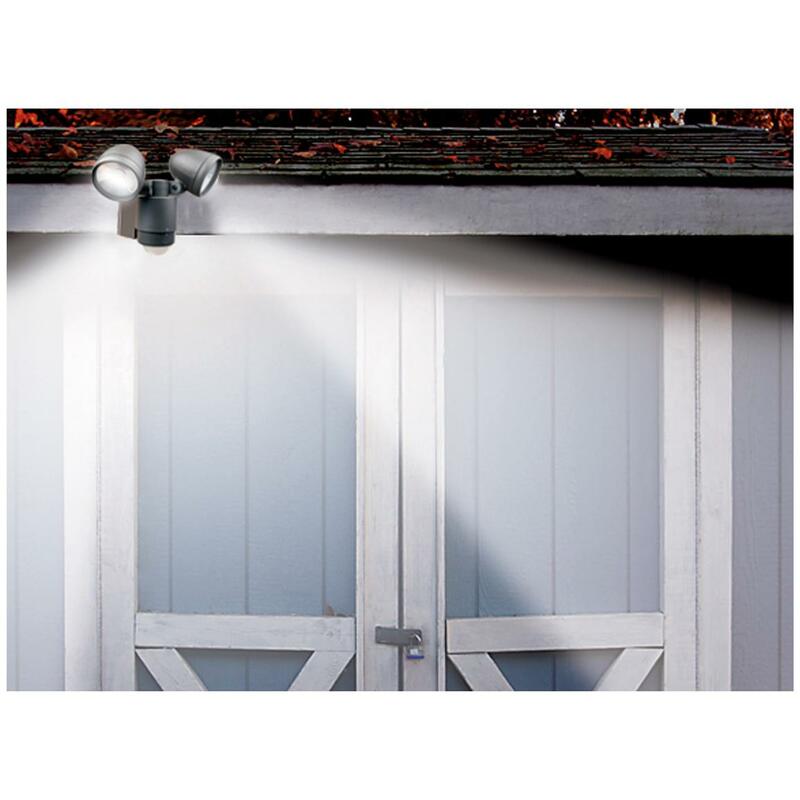 Versatile, easy security lighting for your home. 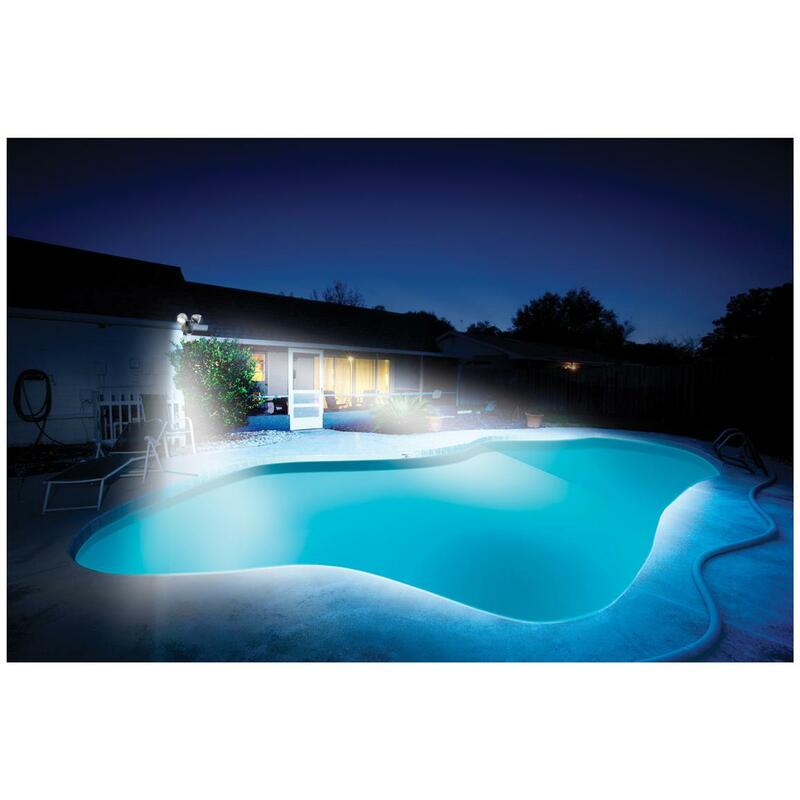 Light up your yard, driveway, entrance or side of your house. 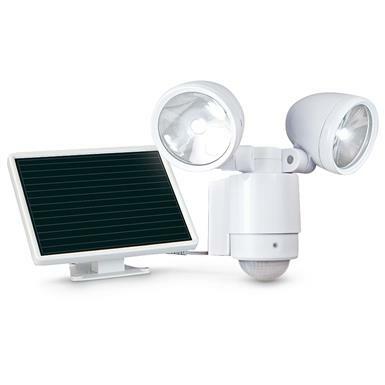 This incredibly bright solar motion light has dual heads and an amazingly compact design. It can be mounted anywhere. 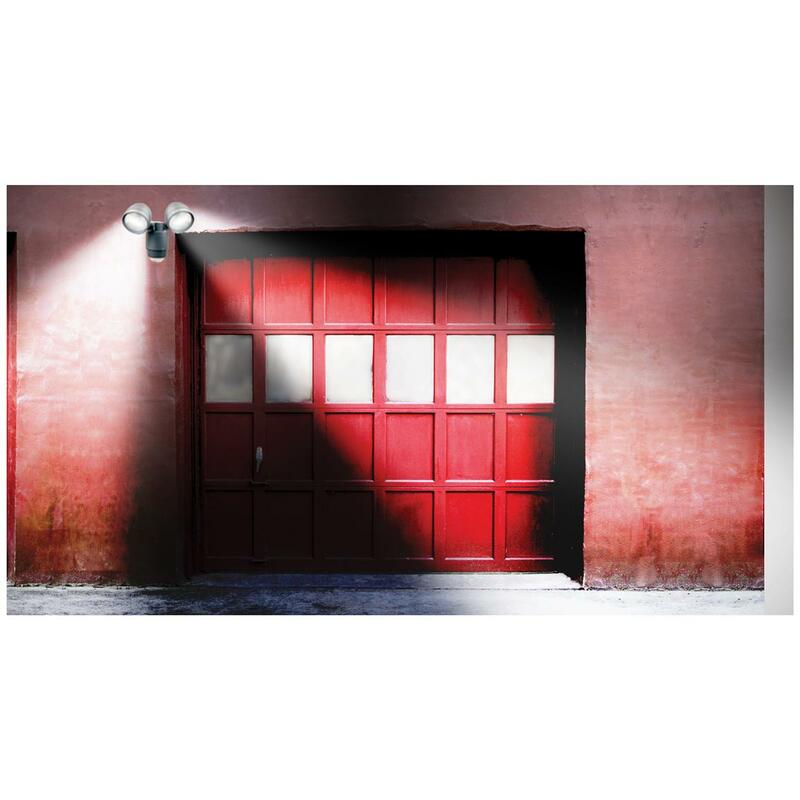 12 powerful LEDs provide a huge amount of light and the two heads let you direct exactly where you want the light to shine. 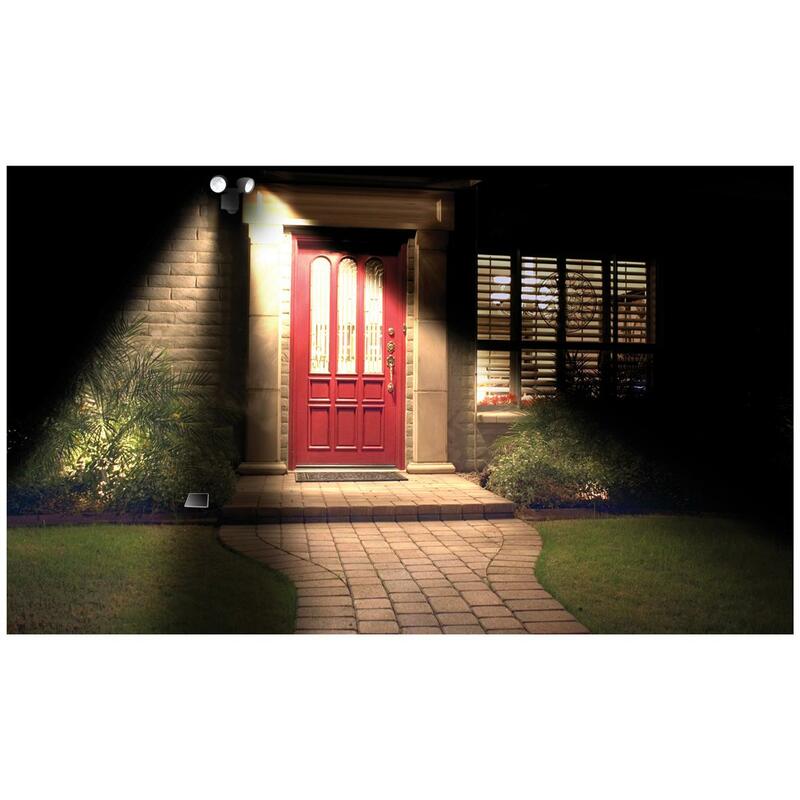 Use it to scare away intruders or just to light your way when you are coming up to your home. Have it come on in back when you go out at night. It is motion activated so it only comes on when there is motion. Uses free energy from the sun. No electrician needed for installation. All you need is a screw-driver!! Light it up and order today! Dimensions: 10" x 7.7" x 8"